3/4" Socket/Threaded Fast Pack Type 21 Valve with Series 92 Electric Actuator | U.S. Plastic Corp. 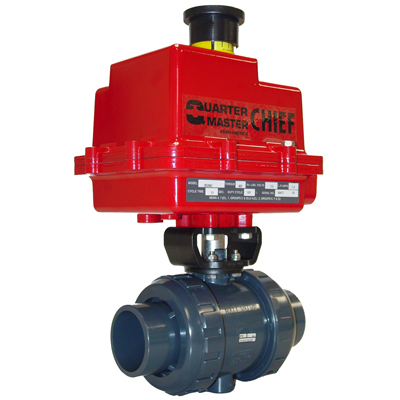 The Series 92 Electric Actuator is used for ball valves up to 4" in size.